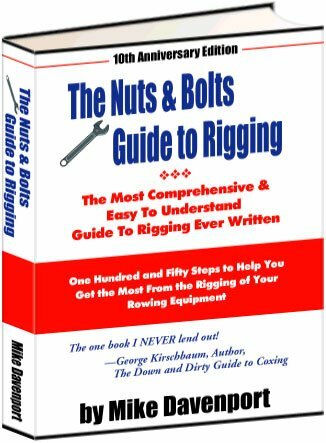 ROW A BOAT RIGGED BETTER THAN YOUR COMPETITION LEARN HOW! 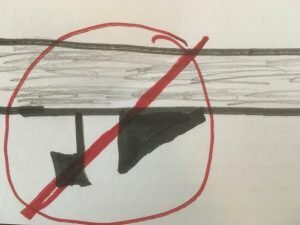 Starting in June 2018, rowing shells will no longer be permitted to use rudders and skegs. FISA, the international governing body of rowing, after short deliberation, has banned them. 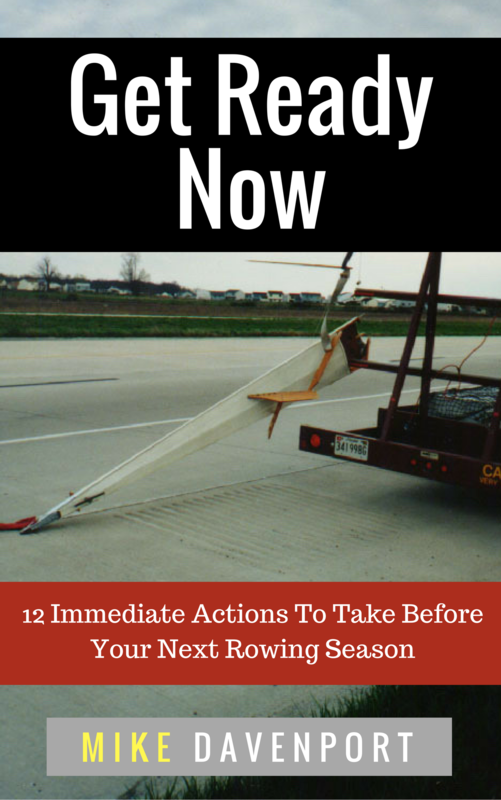 “In attempt to make rowing more exciting, steering aids will no longer be allowed on boats. We expect this will be major step in our sport toward drawing public viewing,” said John Crash, director of FISA marketing. Boat builders are positive about the rule change, as they plan for a dramatic increase in boat sale. Lots of crashes means more sales of replacement boats. We are ramping up our staffs now. The rule change was first proposed by the Head of the Charles Regatta, as a way to increase crowds, and to draw NASCAR fans. In addition to banning the steering aids, all coxswains will be required to be trained as paramedics. 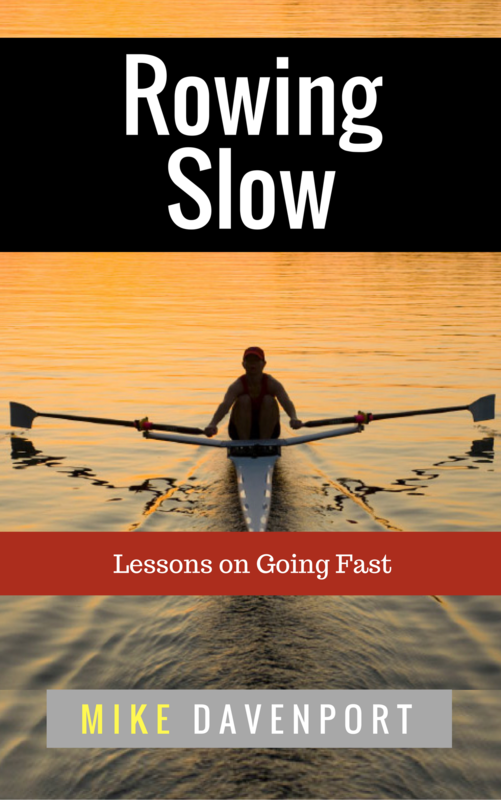 As an expert rowing coach, consultant, author, and professional speaker, Mike Davenport spreads the word about simple and creative ways people can maximize their rowing performance, be faster on the water, save more money, and reduce the stress of dealing with rowing equipment. Mike will show you how. 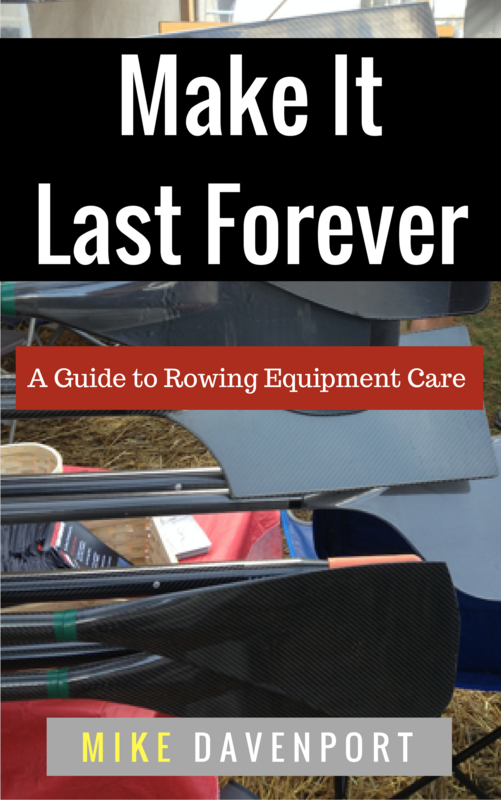 Check out Mike’s rowing guides and workbooks for every type and level of rower.